Jade Residences is the newest hype of luxury living in the metropolis. Standing proud in a 4 blocks of 5-storey condominium property development, it holds 171 residential spaces and 2 commercial units. Jade Residences provides convenient living with its top-notch amenities and outstanding features that will truly satisfy your every need. Have you seen this development? what is your review? Jade Residences Price / PSF will be attractively priced to sell. 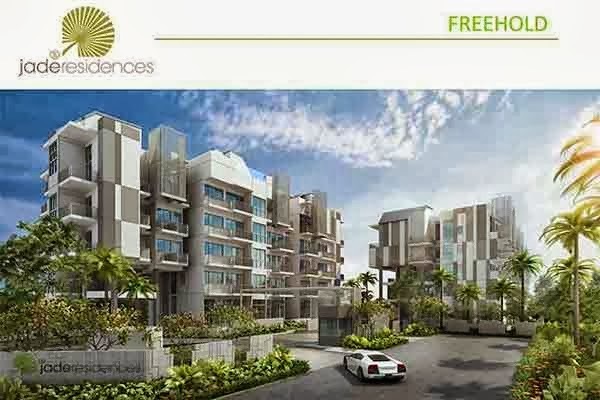 *Jade Residences VVIP Preview is available strictly by Appointment. Showflat opening hours may varies. For opening hours, do call our Sales Hotline at 6100 0877 or register below for your VVIP Preview.